Discussion in 'The War Room' started by Jamoke, May 22, 2014. 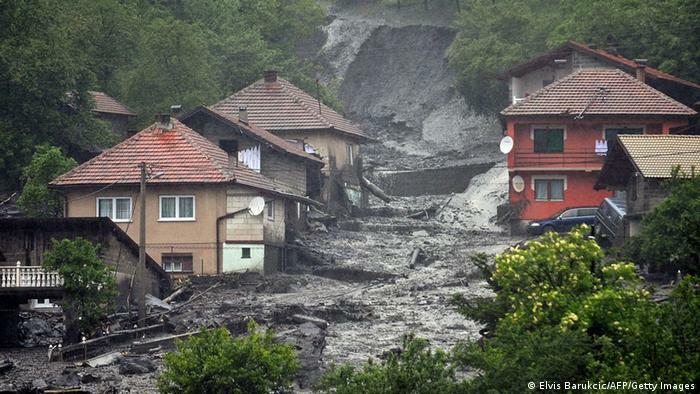 The people of the Balkan region have suffered heavy floods after 3 months worth of rainfall fell in just 3 days. The damage exceeds that suffered in the wars of the early 90s and have so far led to more than 50 deaths and over 300 missing throughout Serbia, Bosnia and Croatia. 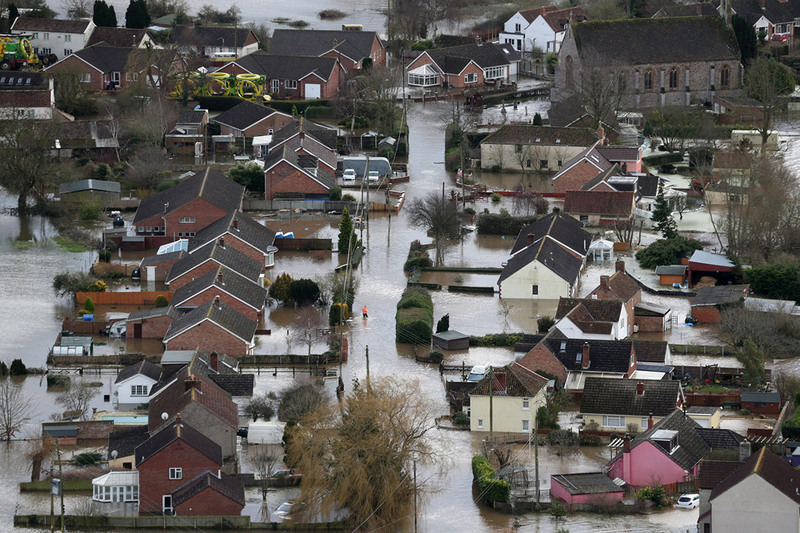 It will take over 3 years for the land and agriculture to recover. And now a new danger is brewing in the form of mines left over from the wars. These are poor countries which have suffered greatly during the wars in the 90s which left over 100,000 dead and nearly 2,000,000 homeless and they need our help. A dollar or two is not much to you, but it is to them. 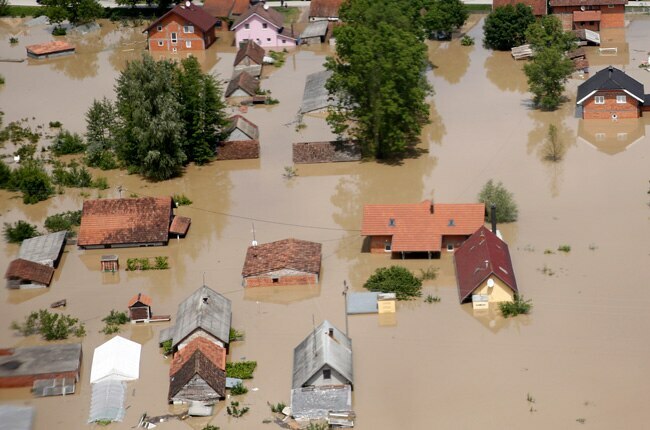 Help the people and children suffering in floods. Together we are stronger! I feel for them, but there are lots of people who are suffering and in need of help around the world. Hundreds killed in Nigeria in the past few days, dozens killed daily in Iraq, hundreds of thousands dead in Syria, most of these are largely unreported by the media. 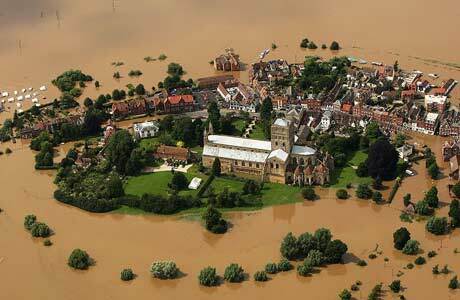 There is so much human suffering in the world that it's difficult to focus one's attention on a bit of flooding. There are, but I don't see how that negates their suffering and how that means that we shouldn't help? Because someone else is suffering and we can't help, we should ignore all others whom we can help? Who says we can't help? We very much can, and in fact it is our obligation to help, as we are responsible for creating the circumstances leading to much of this violence and misery. 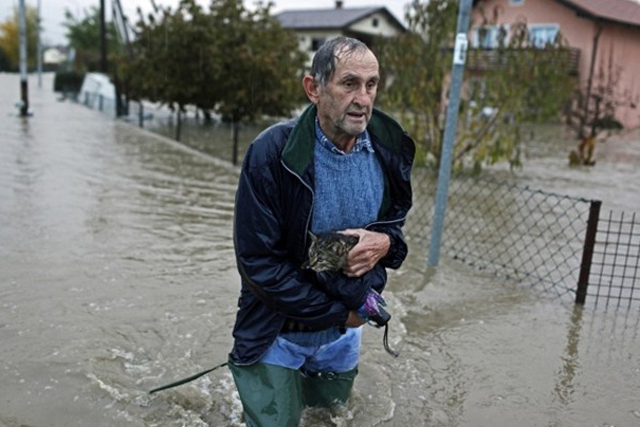 If we are going to help anyone, it should be those people who's suffering is on our hands. looks like the UK a few months ago. how can he afford to own a cat?